Description: Palmetto State Armory. Magpul GEN 2 front and rear flip up sights, Midwest industries front handguard. 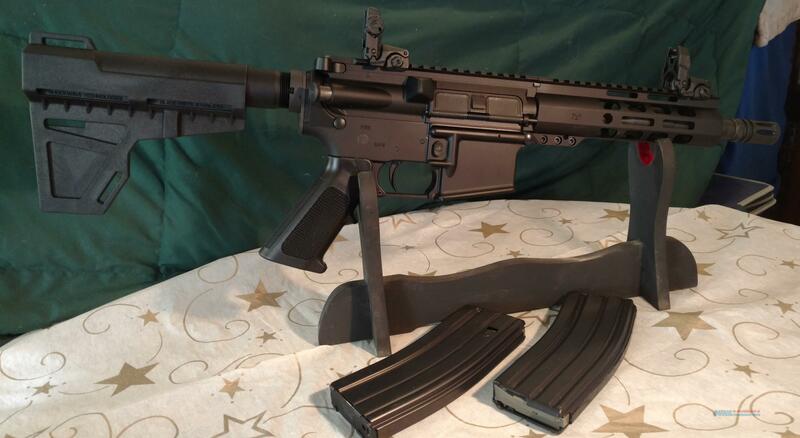 Comes with 2 D&H steel 30 round mags.Brand new and ready to ship. Payment: Payment only through PayPal at this time. I will be adding online payment options in the near future.